Natural Flood management was in the news over the winter, when the town of Pickering was apparently 'saved' from serious flooding by alternative types of channel management which were less about building walls and more about working with the catchment to change the way that it responded to a precipitation event. 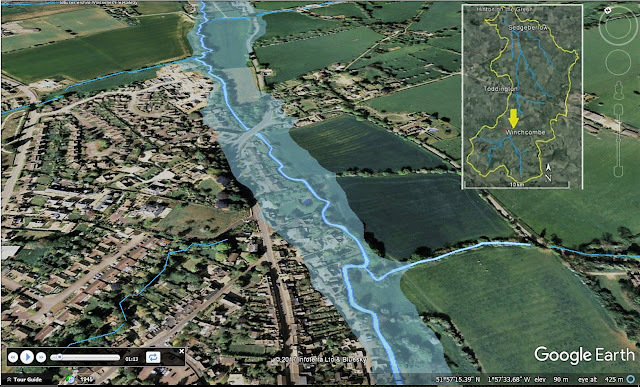 This new Research survey from Kate Smith at the Countryside and Community Research Institute uses some interesting visualisations to explore the River Isbourne. 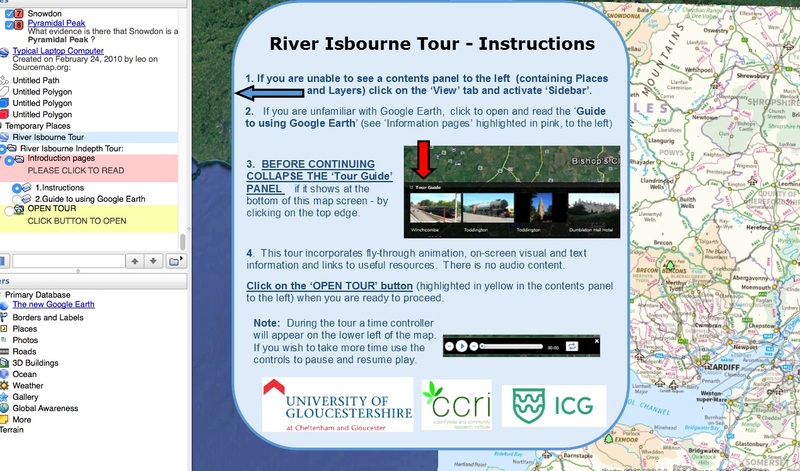 It provides a Google Tour with plenty of management information which makes it a self-contained case study for older students potentially.